Here are some of the projects I’ve worked on in the past. Each venture taught me different skills that have shaped the entrepreneur I am today. 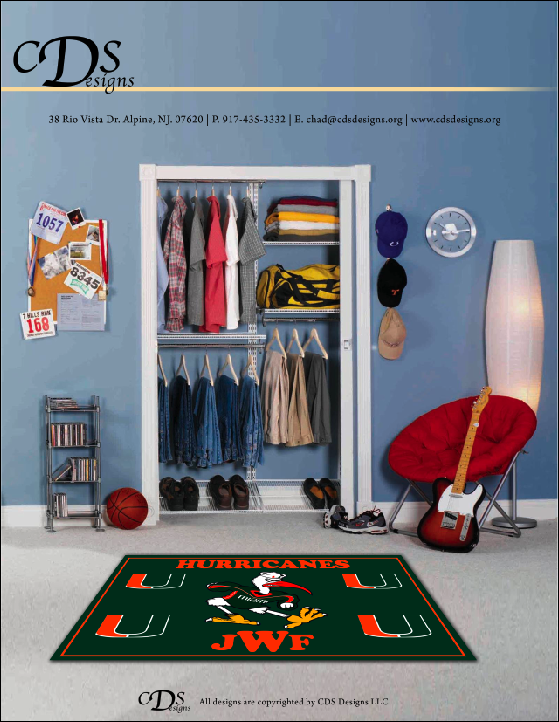 Without these learning experiences, I would not be able to do as well as I am at Stark Carpet. This year I decided to get back involved with my old business partners from Prime Social Group to organize a nostalgia music festival called 90s Fest.This is for all of us who miss the 90s. I’m excited to see all our hard work come together on September 12th 2015 as a partner, investor, and festival goer. Thru.im was a web app that enabled you to transact with businesses to place orders, make reservations, and ask questions through text messaging. We were awarded a 12-month tenancy in TechArb, won most dynamic team in TechArb, raised $30k in grant from the University of Michigan and Michigan State University, and had a BIG paying customer. Ultimetly, we shut it down for 2 reasons: there were too many moving pieces in areas that we (the founders) did not have experience in and we could not find the right CTO to lead our engineering team. I worked on this company for about a year and a half, and shutting it down was the toughest decision I’ve ever had to make. If you want to learn more about what we did, check out this slide deck. I worked closely with the Parking and Transportation Department at the University of Michigan my sophomore year at school to develop a plan for bringing Bike Sharing to campus. Bike Sharing is one of the new forms of public transportation – it is healthy, environmentally friendly, and fun! What is bike sharing? “Bicycle Sharing is an emerging form of environmentally friendly public transport that fills the gaps for those trips that are too far to walk and too close to drive, for those who wish to bike but cannot or do not want to own a bike. Think “Zip Car” for bikes. The industry is growing at a rapid pace with the number of bike share programs in the world increasing from sixty to nearly one hundred over the course of 2008, and should continue to rise as sustainable development grows around the world. 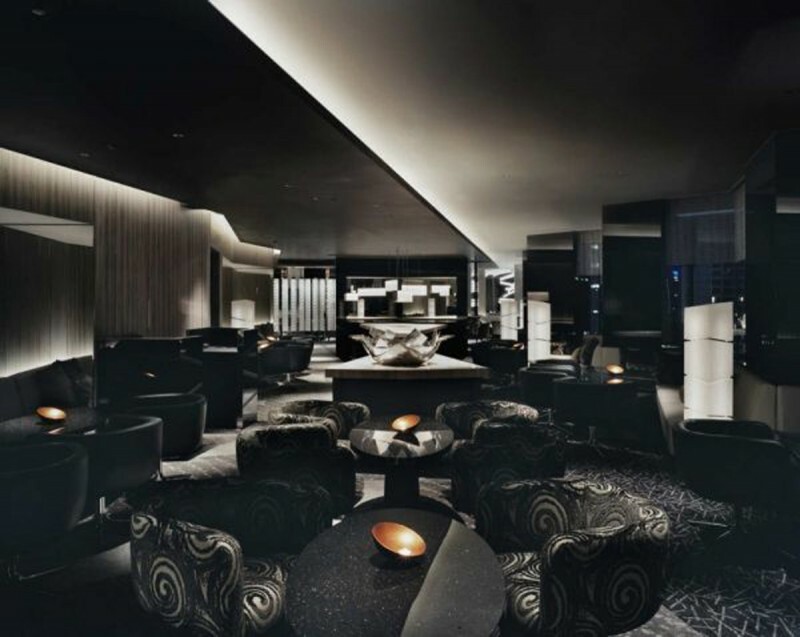 Although first exclusively operated in major European cities, such as Barcelona, Paris, and Milan, these systems now exist across Asia, South America, and North America.” For more info, click here. Epic Campus was a promotions and event planning service for club parties, concerts, and fraternity and sorority date partie. We coordinated and produced concerts ranging from 300-7000 people attendance with artists like Kid Cudi and Deadmau5; production costs ranged from $3,000-$100,000. 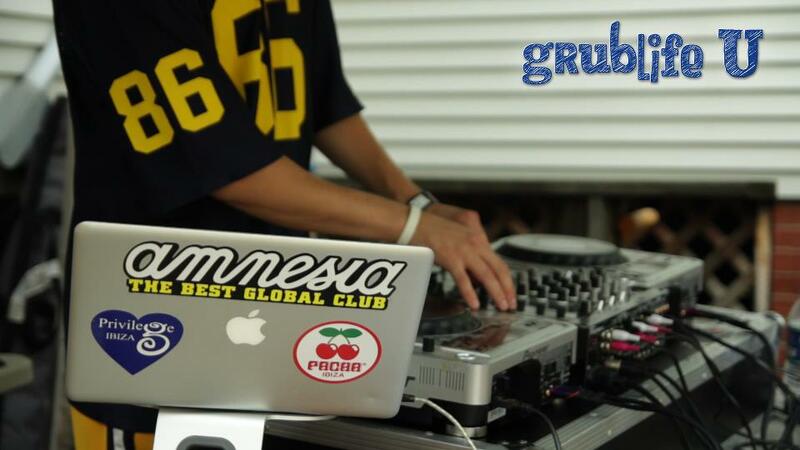 We also coordinated weekly Thursday night dance parties for UM students where I would DJ if we didn’t fly someone in, and we assisted in the digital marketing for events we partnered on at other colleges across the country. 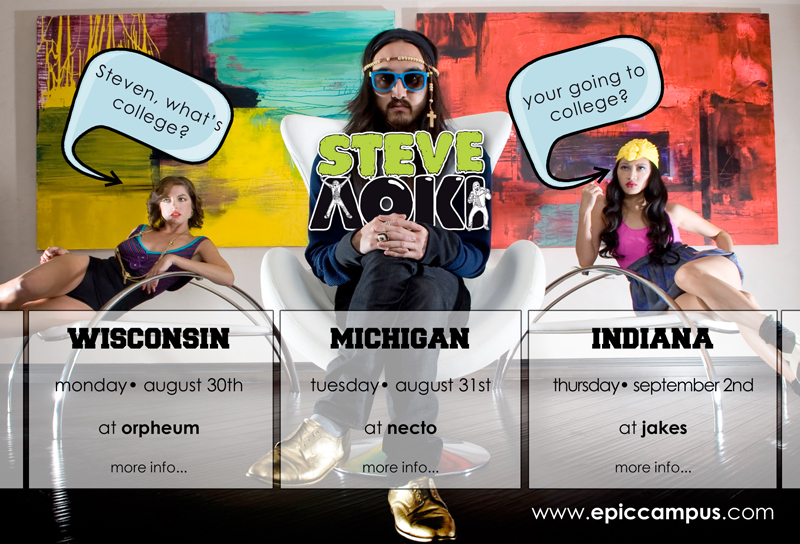 My favorite event we coordinated was a Steve Aoki College Tour where we booked him in 3 college towns in 4 days and got to take a tour bus with him between all of them. After generating significant revenue in our first year, I decided that I wanted to pursue something in technology instead of in event production so we (the founders) went our separate ways. One started a digital marketing company and the other started another promotions and event production company – both are KILLING IT! I am still involved part time in both of those companies. B10 is an electronic music blog that I started in 2008. It thrived for almost 4 full years before all of our writers graduated from college and became too busy to continue writing. This was definitely one of my most fun ventures to date. My music genre of choice is, well, anything you can dance to. If you like electronic music check out my soundcloud, and Spotify Playlist below. #RichestOnTheWeb was a project I created during the 2011 Hacka2thon. It was a social bidding platform that enables you to become the Richest Person on the Internet. The way it worked was simple. You could “bid” to become #RichestOnTheWeb and have your name displayed at the top of the website so you got social recognition. The biggest system was the cool part. Bids started at $10, and in order to become #RichestOnTheWeb. you had to bid more than the current richest person. However, bids were fixed and you were only able to bid $1 more than the previous leader. Upon becomging #ROTW, you would tweet at the 2nd place person, bragging how much richer you were. It was a great project and we had over 25 paying customers in our first night. The plan was to evolve the platform into #AnythingOnTheWeb – a socially fund raising platform for charities to raise money through our unique bidding system. Even though we advanced past the first round of the Michigan Busienss Challenge at Ross, our team did not stick together and we shut down the project. I stopped working on the project that night. Dame you do every thing how? Can you help me? I have a werehouse in Kirkland were do you live? I am a Designer/Broker/Stager for Sothebys Int. Perhaps we could work something out. I am Not utilizing my stuff, when it could easiely be a money maker. Call me if you want? you seem very organized. You shoud be proud. Libby – what is your email address? please send me more information if you’d like to speak!